Jake: Get the others! I’ll meet you at the loop entrance. Baron: Eventually, you will be running out of breath* and it will all be over! * The movie Miss Peregrine's Home for Peculiar Children released in September 2016 was directed by Tim Burton based on a children book with identical name of author Ransom Riggs. 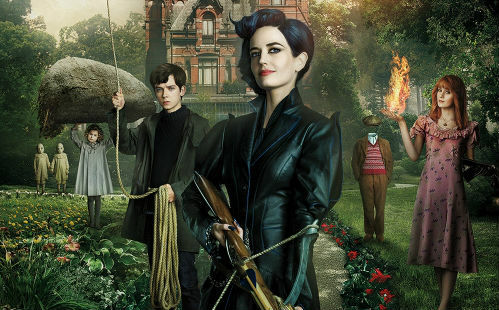 The story follows Jake to the finding of a magical place called 'Miss Peregrine's Home for Peculiar Children' who have peculiar powers, and also of their enemies. He then discovers his own special ability which helps in saving the lives of his new friends.